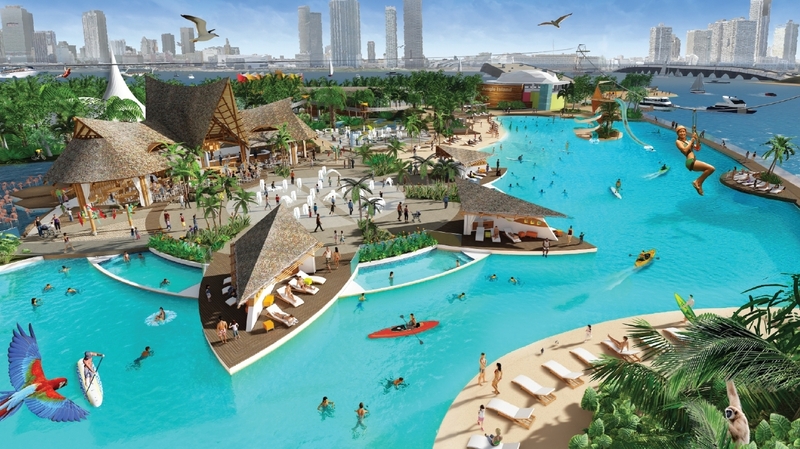 existing park debt to the City of Miami, Miami-Dade County and the U.S.
re-focus Jungle Island as an eco-adventure destination. said Elie Mimoun, COO of ESJ Capital Partners. responsible for its operations and day-to-day administrations. to be created when these attractions materialize. and co-Founder of ESJ Capital Partners. of assets. For more information, please visit www.esj.us. today. Follow @JungleIsland on social media or visit www.jungleisland.com.